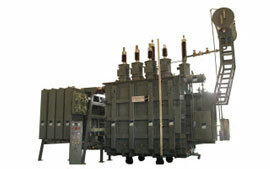 This test is performed to locate defects in the magnetic core structure, shifting of windings. failure in between turn insulation or problem in tap changers. These conditions change the effective reluctance of the magnetic circuit, thus affecting the current required to establish flux in the core. First of all, keep the tap changer in the lowest position and open all IV and LV terminals. 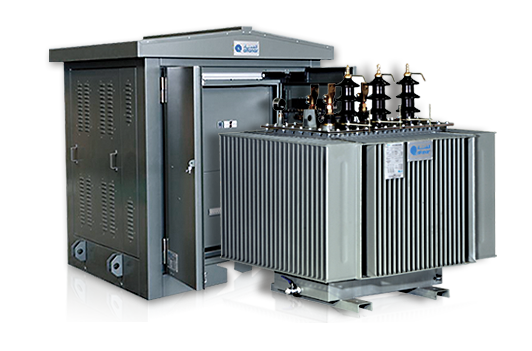 Then apply three phase 415 V supply on the line terminals for three-phase transformers and single phase 230 V supply on single phase transformers. Measure the supply voltage and current in each phase. 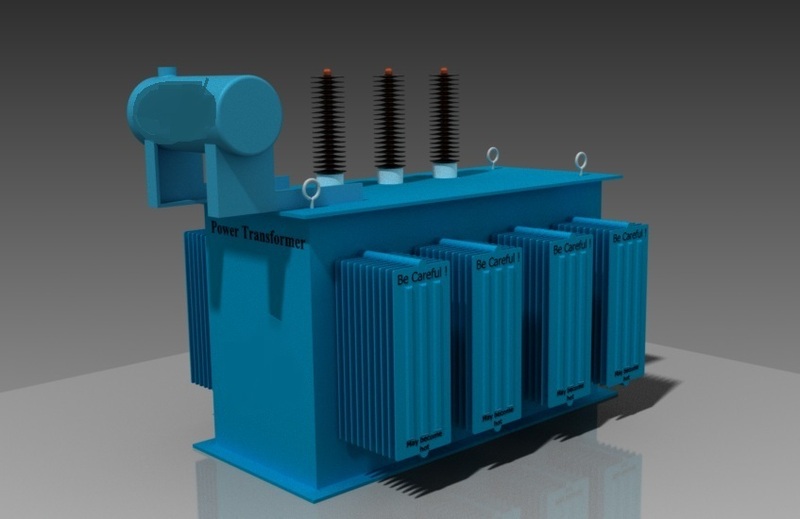 Now repeat the magnetizing current test of transformer test with keeping tap changer in normal position. And repeat the test with keeping the tap at highest position. 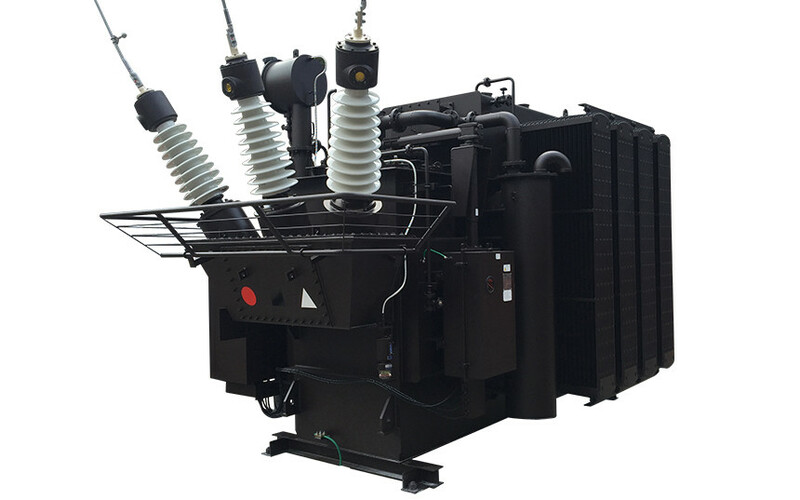 Normally, there are two similar higher readings on two outer limb phases on transformer core and one lower reading on the center limb phase, in the case of three phase transformers. An agreement to within 30% of the measured exciting current with the previous test is usually considered satisfactory. If the measured exciting current value is 50 times higher than the value measured during factory test, there is a likelihood of a fault in the winding which needs further analysis. 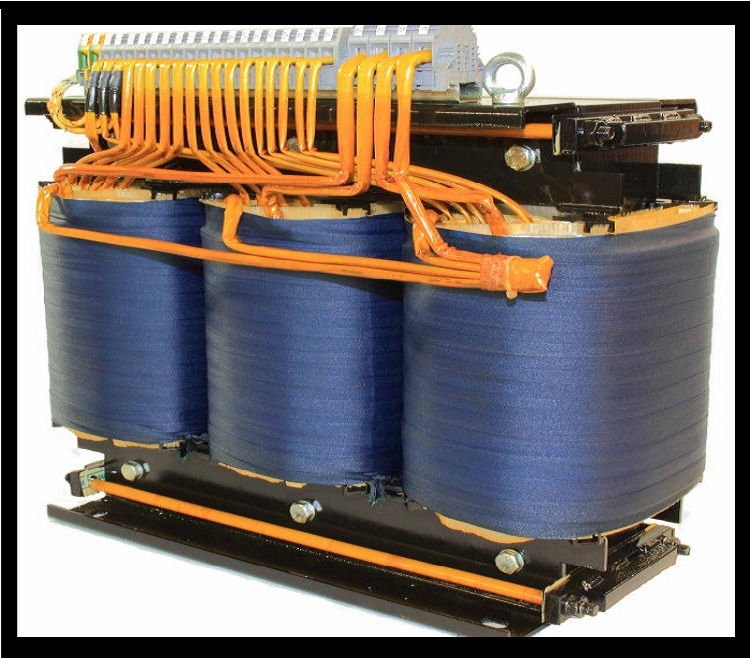 Caution: This magnetizing current test of transformer is to be carried out before DC resistance measurement.